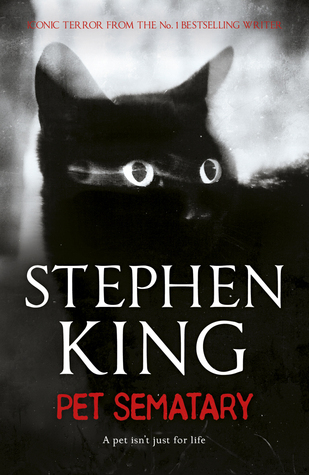 Below you will find 231 of the scariest horror novels of all-time. 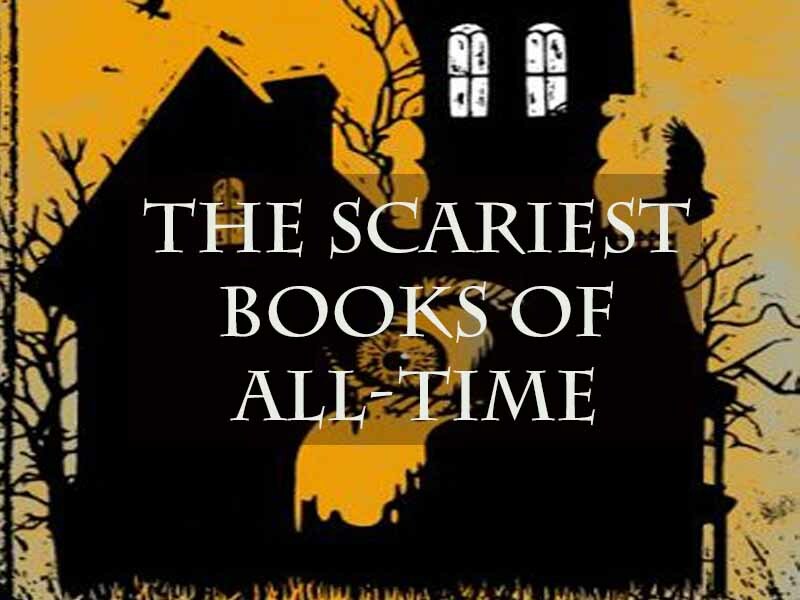 There are scary books for children, scary books for adults, and books for anyone looking to stay up late into the night second guessing every shadow and creak. 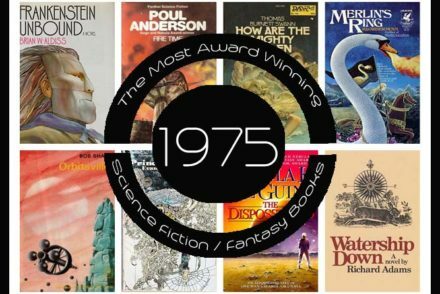 There were 15 top horror novel lists we looked at with 66 books appearing multiple times. 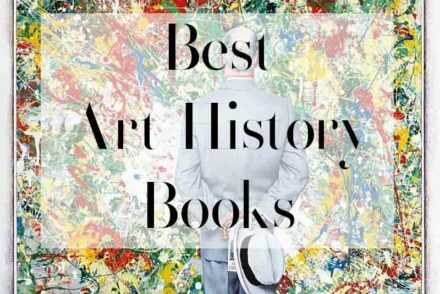 We counted down the top 36 with book covers and links below. 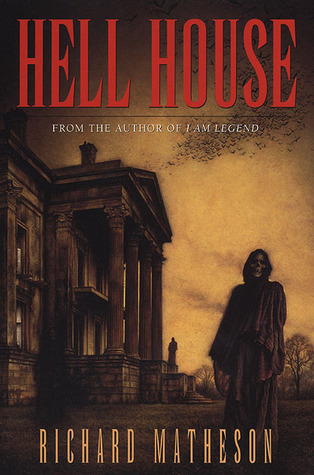 The remaining 200ish additional scary horror books, along with the article sources are listed at the bottom of the page. So grab your safety blanket, protection slippers, defense hot chocolate, immunity night light, and lay back with one of the following books. “Detective Gabriella Versado has seen a lot of bodies. But this one is unique even by Detroit’s standards: half boy, half deer, somehow fused together. As stranger and more disturbing bodies are discovered, how can the city hold on to a reality that is already tearing at its seams? 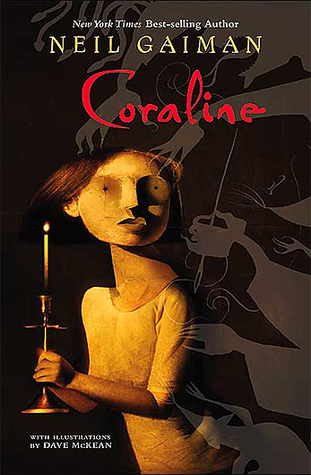 “When Coraline steps through a door to find another house strangely similar to her own (only better), things seem marvelous. 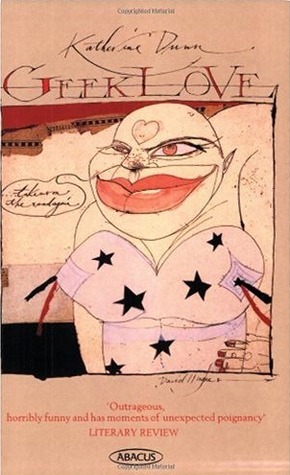 Geek Love is the story of the Binewskis, a carny family whose mater- and paterfamilias set out–with the help of amphetamine, arsenic, and radioisotopes–to breed their own exhibit of human oddities. There’s Arturo the Aquaboy, who has flippers for limbs and a megalomaniac ambition worthy of Genghis Khan . . . Iphy and Elly, the lissome Siamese twins . 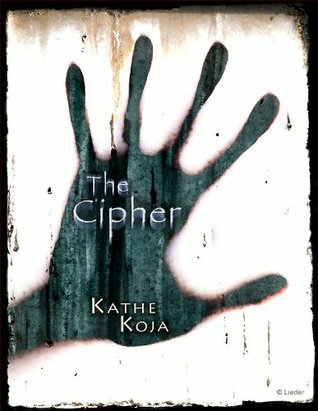 . . albino hunchback Oly, and the outwardly normal Chick, whose mysterious gifts make him the family’s most precious–and dangerous–asset. “Rolf Rudolph Deutsch is going die. 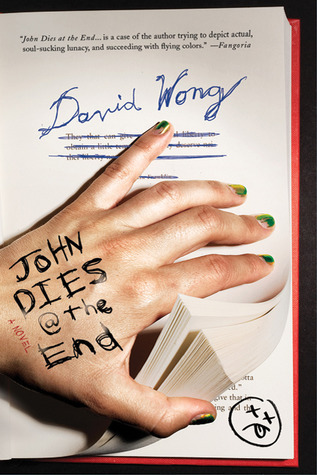 But when Deutsch, a wealthy magazine and newpaper publisher, starts thinking seriously about his impending death, he offers to pay a physicist and two mediums, one physical and one mental, $100,000 each to establish the facts of life after death. “Welcome to Derry, Maine. It’s a small city, a place as hauntingly familiar as your own hometown. Only in Derry the haunting is real. 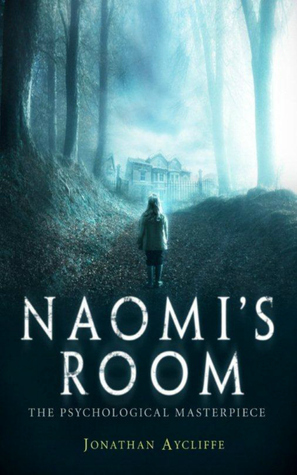 Tormented by grief after his four-year-old daughter is murdered, Charles hears sinister whispers as he tries to discover the truth about Naomi’s death. But long-buried secrets threaten to take Charles to a place where he could lose his very soul. Aycliffe is a pseudonym for Daniel Easterman, the bestselling author of Brotherhood of the Tomb. 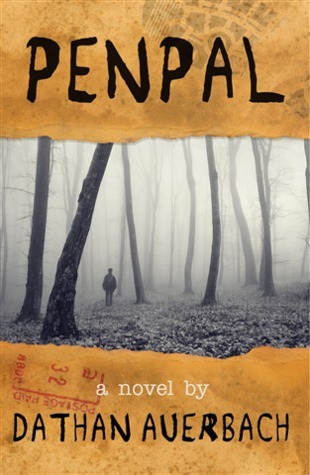 In Penpal, a man investigates the seemingly unrelated bizarre, tragic, and horrific occurrences of his childhood in an attempt to finally understand them. 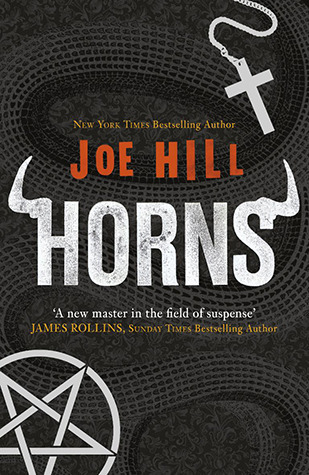 Beginning with only fragments of his earliest years, you’ll follow the narrator as he discovers that these strange and horrible events are actually part of a single terrifying story that has shaped the entirety of his life and the lives of those around him. If you’ve ever stayed in the woods just a little too long after dark, if you’ve ever had the feeling that someone or something was trying to hurt you, if you remember the first friend you ever made and how strong that bond was, then Penpal is a story that you won’t soon forget, despite how you might try. 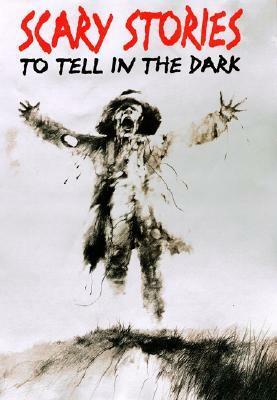 “Are you brave enough for Scary Stories? 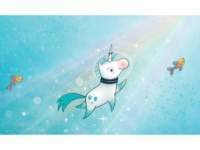 Something flashes in nine-year-old Swan’s brain, telling her that trouble is coming. Maybe it’s her mother, fed up with her current boyfriend and ready to abandon their dismal trailer park and seek a new home. But something far worse is on the horizon. Death falls from the sky—nuclear bombs which annihilate American civilization. 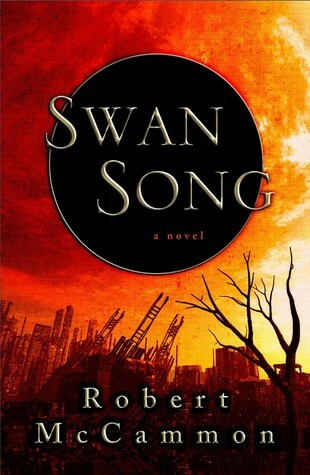 Though Swan survives the blast, this young psychic’s war is just beginning. 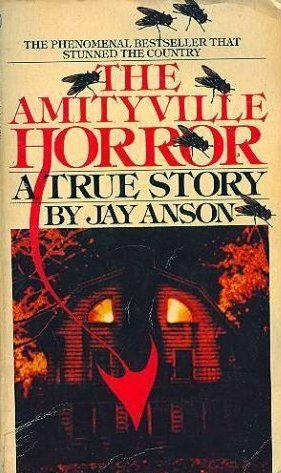 The classic and terrifying story of one of the most famous supernatural events–the infamous possessed house on Long Island from which the Lutz family fled in 1975. 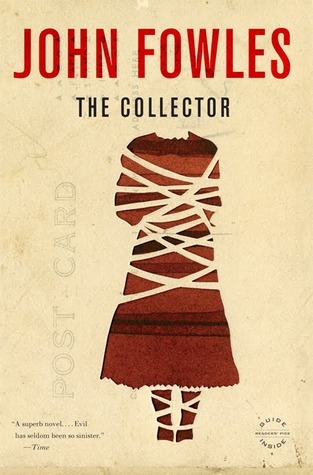 Hailed as the first modern psychological thriller, The Collector is the internationally bestselling novel that catapulted John Fowles into the front rank of contemporary novelists. 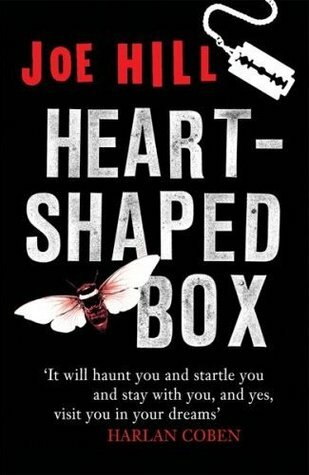 This tale of obsessive love–the story of a lonely clerk who collects butterflies and of the beautiful young art student who is his ultimate quarry–remains unparalleled in its power to startle and mesmerize. 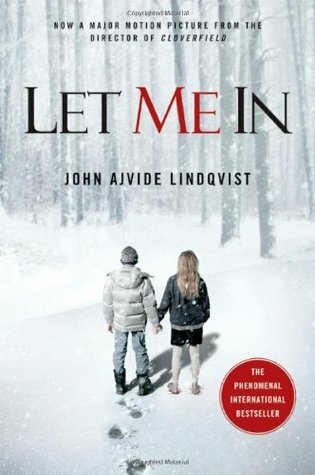 When four old University friends set off into the Scandinavian wilderness of the Arctic Circle, they aim to briefly escape the problems of their lives and reconnect with one another. But when Luke, the only man still single and living a precarious existence, finds he has little left in common with his well-heeled friends, tensions rise. With limited experience between them, a shortcut meant to ease their hike turns into a nightmare scenario that could cost them their lives. Lost, hungry, and surrounded by forest untouched for millennia, Luke figures things couldn’t possibly get any worse. But then they stumble across an old habitation. Ancient artefacts decorate the walls and there are bones scattered upon the dry floors. The residue of old rites and pagan sacrifice for something that still exists in the forest. Something responsible for the bestial presence that follows their every step. As the four friends stagger in the direction of salvation, they learn that death doesn’t come easy among these ancient trees . . . The men on board HMS Terror have every expectation of finding the Northwest Passage. When the expedition’s leader, Sir John Franklin, meets a terrible death, Captain Francis Crozier takes command and leads his surviving crewmen on a last, desperate attempt to flee south across the ice. But as another winter approaches, as scurvy and starvation grow more terrible, and as the Terror on the ice stalks them southward, Crozier and his men begin to fear there is no escape. 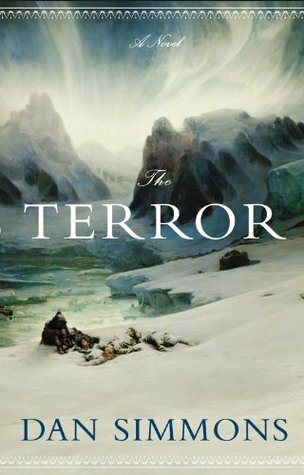 A haunting, gripping story based on actual historical events, The Terror is a novel that will chill you to your core. 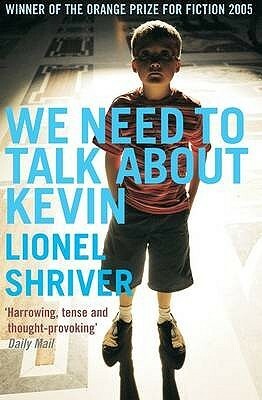 Now a major motion picture by Lynne Ramsay, starring Tilda Swinton and John C. Reilly, Lionel Shriver’s resonant story of a mother’s unsettling quest to understand her teenage son’s deadly violence, her own ambivalence toward motherhood, and the explosive link between them reverberates with the haunting power of high hopes shattered by dark realities. 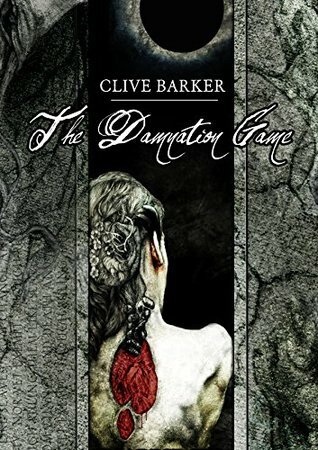 With the 1984 publication of Books of Blood, Clive Barkerbecame an overnight literary sensation. 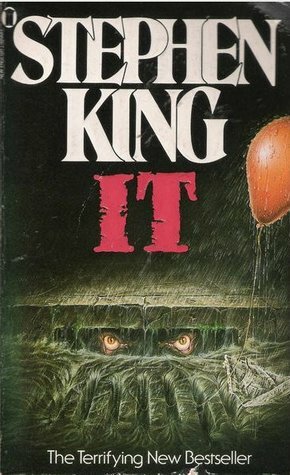 He was hailed byStephen King as “the future of horror,” and won both the British and World Fantasy Awards. 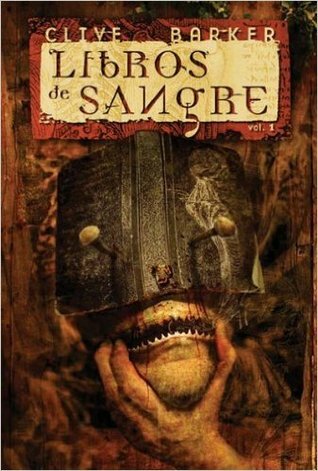 Now, with his numerous bestsellers, graphic novels, and hit movies like the Hellraiser films, Clive Barker has become an industry unto himself. 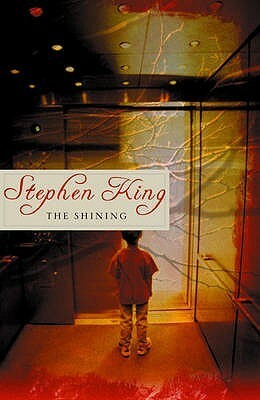 But it all started here, with this tour de force collection that rivals the dark masterpieces of Edgar Allan Poe. Read him. And rediscover the true meaning of fear. “When the Creeds move into a beautiful old house in rural Maine, it all seems too good to be true: physician father, beautiful wife, charming little daughter, adorable infant son—and now an idyllic home. As a family, they’ve got it all…right down to the friendly car. 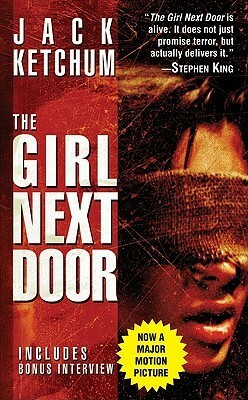 A teenage girl is held captive and brutally tortured by neighborhood children. Based on a true story, this shocking novel reveals the depravity of which we are all capable. 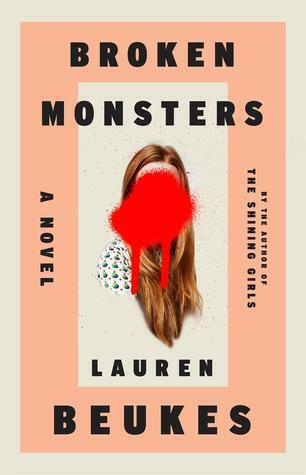 Trapped in the Mexican jungle, a group of friends stumble upon a creeping horror unlike anything they could ever imagine.Two young couples are on a lazy Mexican vacation–sun-drenched days, drunken nights, making friends with fellow tourists. When the brother of one of those friends disappears, they decide to venture into the jungle to look for him. 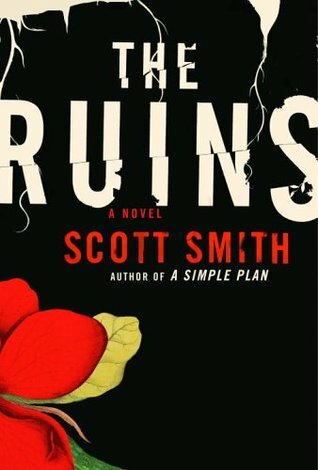 What started out as a fun day-trip slowly spirals into a nightmare when they find an ancient ruins site . . . and the terrifying presence that lurks there. 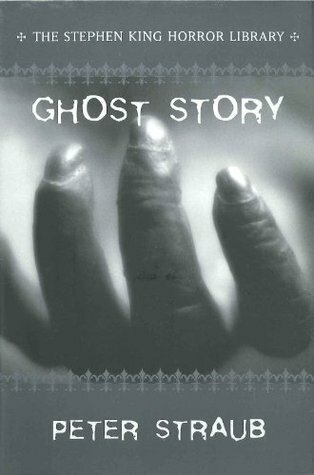 A classic ghost story: the chilling tale of a menacing specter haunting a small English town. Arthur Kipps is an up-and-coming London solicitor who is sent to Crythin Gifford–a faraway town in the windswept salt marshes beyond Nine Lives Causeway–to attend the funeral and settle the affairs of a client, Mrs. Alice Drablow of Eel Marsh House. 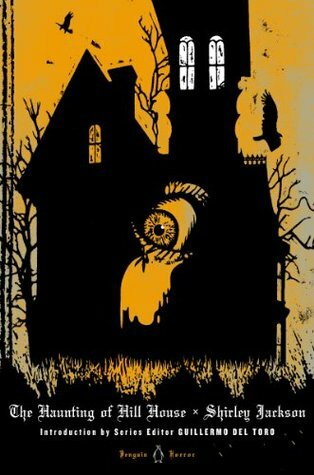 Mrs. Drablow’s house stands at the end of the causeway, wreathed in fog and mystery, but Kipps is unaware of the tragic secrets that lie hidden behind its sheltered windows. 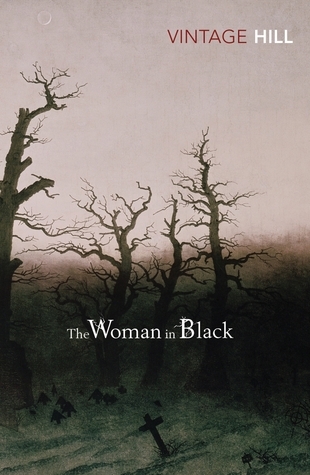 The routine business trip he anticipated quickly takes a horrifying turn when he finds himself haunted by a series of mysterious sounds and images–a rocking chair in a deserted nursery, the eerie sound of a pony and trap, a child’s scream in the fog, and, most terrifying of all, a ghostly woman dressed all in black. The Zombie War came unthinkably close to eradicating humanity. Max Brooks, driven by the urgency of preserving the acid-etched first-hand experiences of the survivors from those apocalyptic years, traveled across the United States of America and throughout the world, from decimated cities that once teemed with upwards of thirty million souls to the most remote and inhospitable areas of the planet. 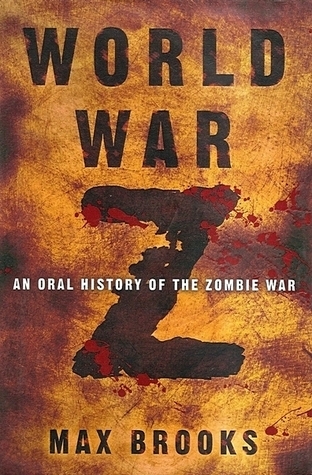 He recorded the testimony of men, women, and sometimes children who came face-to-face with the living, or at least the undead, hell of that dreadful time.World War Z is the result. Never before have we had access to a document that so powerfully conveys the depth of fear and horror, and also the ineradicable spirit of resistance, that gripped human society through the plague years. Dracula is an 1897 Gothic horror novel by Irish author Bram Stoker. 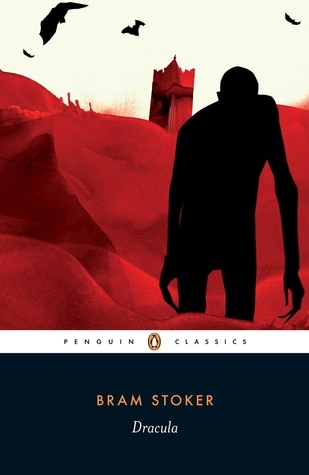 Famous for introducing the character of the vampire Count Dracula, the novel tells the story of Dracula’s attempt to move from Transylvania to England so he may find new blood and spread undead curse, and the battle between Dracula and a small group of men and women led by Professor Abraham Van Helsing. Dracula has been assigned to many literary genres including vampire literature, horror fiction, the gothic novel and invasion literature. 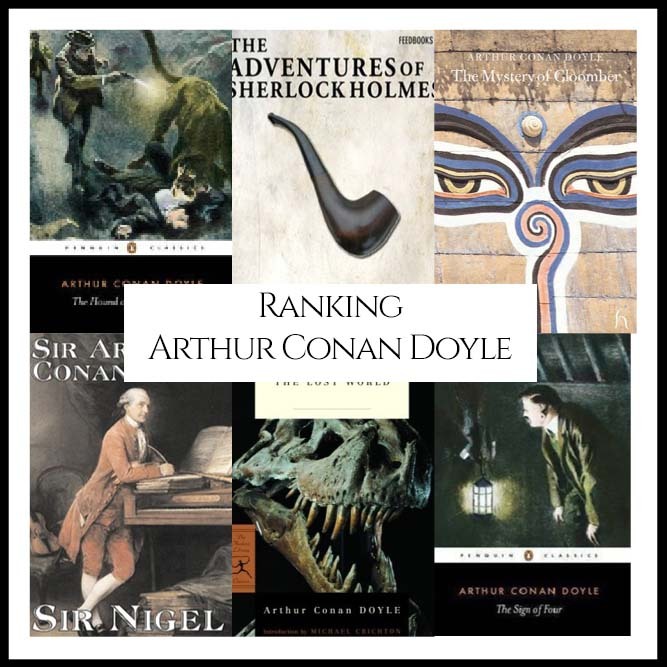 The novel touches on themes such as the role of women in Victorian culture, sexual conventions, immigration, colonialism, and post-colonialism. Although Stoker did not invent the vampire, he defined its modern form, and the novel has spawned numerous theatrical, film and television interpretations. “In the sleepy town of Milburn, New York, four old men gather to tell each other stories—some true, some made-up, all of them frightening. 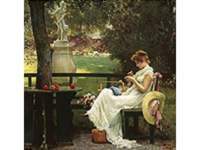 A simple pastime to divert themselves from their quiet lives. 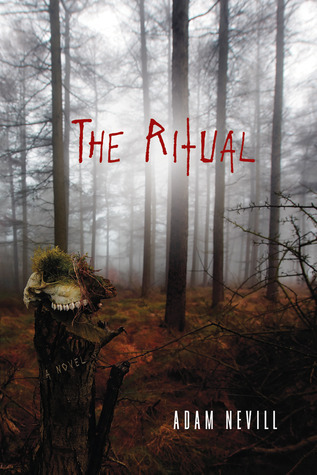 “It is autumn 1981 when inconceivable horror comes to Blackeberg, a suburb in Sweden. The body of a teenager is found, emptied of blood, the murder rumored to be part of a ritual killing. Twelve-year-old Oskar is personally hoping that revenge has come at long last—revenge for the bullying he endures at school, day after day. 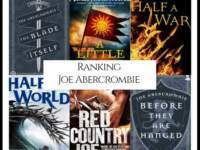 It remains one of the most controversial novels ever written and went on to become a literary phenomenon: It spent fifty-seven weeks on the New York Times bestseller list, seventeen consecutively at number one. 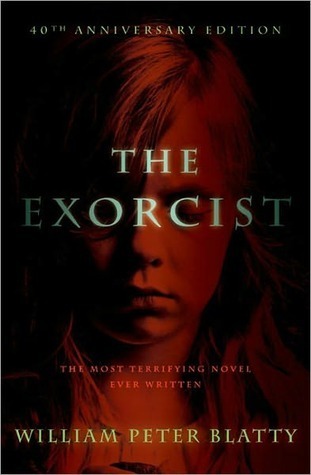 Inspired by a true story of a child’s demonic possession in the 1940s, William Peter Blatty created an iconic novel that focuses on Regan, the eleven-year-old daughter of a movie actress residing in Washington, D.C. A small group of overwhelmed yet determined individuals must rescue Regan from her unspeakable fate, and the drama that ensues is gripping and unfailingly terrifying. “As part of the search for a serial murderer nicknames “”Buffalo Bill,”” FBI trainee Clarice Starling is given an assignment. She must visit a man confined to a high-security facility for the criminally insane and interview him. 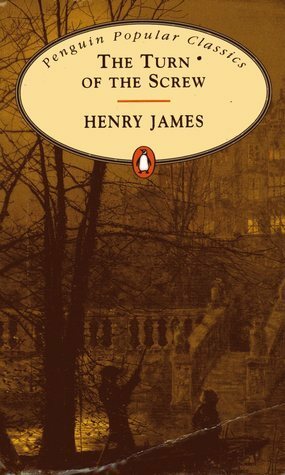 The Turn of the Screw, originally published in 1898, is a gothic ghost story novella written by Henry James. Due to its original content, the novella became a favourite text of academics who subscribe to New Criticism. 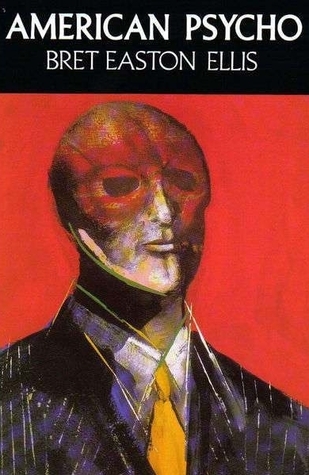 The novella has had differing interpretations, often mutually exclusive. Many critics have tried to determine the exact nature of the evil hinted at by the story. 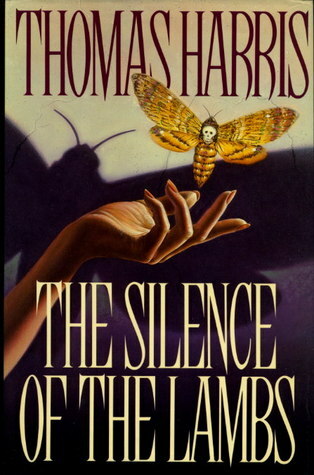 However, others have argued that the true brilliance of the novella comes with its ability to create an intimate confusion and suspense for the reader. “You should not have touched this book with your bare hands. NO, don’t put it down. It’s too late. My name is David Wong. My best friend is John. Those names are fake. You might want to change yours. You may not want to know about the things you’ll read on these pages, about the sauce, about Korrok, about the invasion, and the future. But it’s too late. You touched the book. You’re in the game. 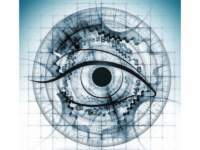 You’re under the eye. Judas Coyne is a collector of the macabre: a cookbook for cannibals…a used hangman’s noose…a snuff film. An aging death-metal rock god, his taste for the unnatural is widely known. But nothing he possesses is as unlikely or as dreadful as his latest discovery, a thing so terrible-strange, Jude can’t help but reach for his wallet. 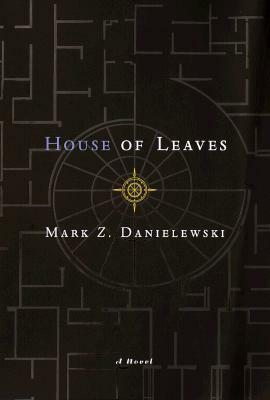 Years ago, when House of Leaves was first being passed around, it was nothing more than a badly bundled heap of paper, parts of which would occasionally surface on the Internet. No one could have anticipated the small but devoted following this terrifying story would soon command. 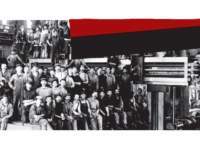 Starting with an odd assortment of marginalized youth — musicians, tattoo artists, programmers, strippers, environmentalists, and adrenaline junkies — the book eventually made its way into the hands of older generations, who not only found themselves in those strangely arranged pages but also discovered a way back into the lives of their estranged children.